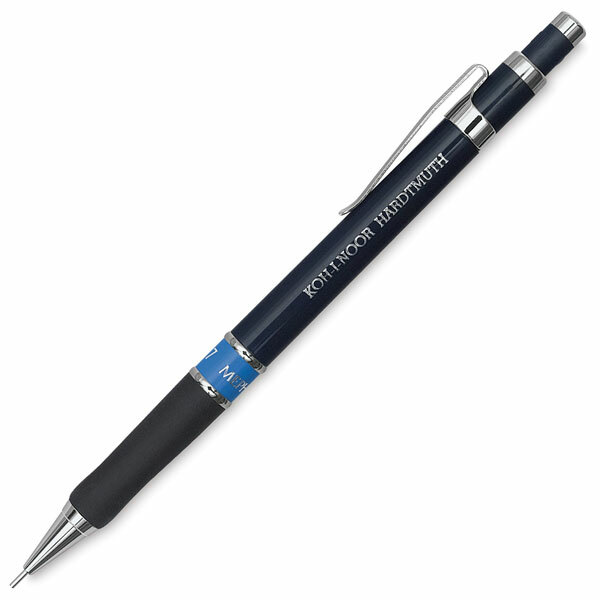 Legendary Koh-I-Noor quality and craftsmanship is embodied in the Mephisto Profi mechanical pencil. It features a color-coded plastic barrel and smooth, comfortable rubber grip. It is ideal for artists, draftspersons, and students.